Our Winemaker Don LaBorde, first fell in love with the wines from Alexander Valley’s acclaimed Ridgeline Vineyard years ago. A dramatic, high-elevation hillside vineyard, Ridgeline is ideal both for Cabernet Sauvignon and for Tempranillo, which is why it was chosen as the source for this alluring Sonoma County red blend. Inspired by the iconic blends of Spain, this robust, full-bodied red combines the vivid violet and white pepper qualities of exceptional Tempranillo with the depth and richness of Cabernet Sauvignon. 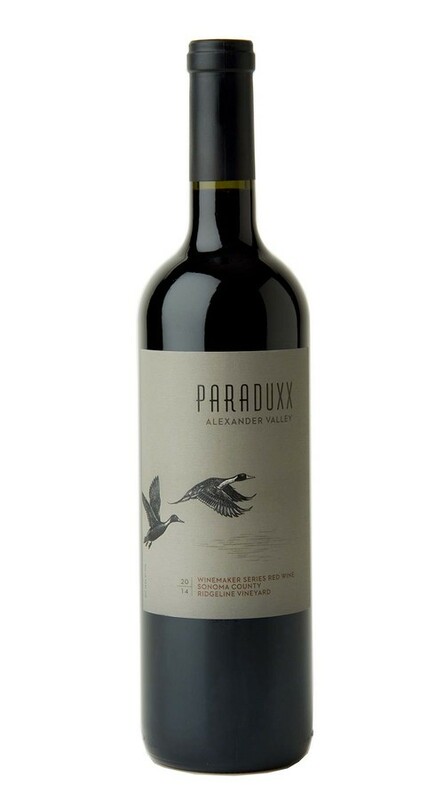 This gorgeous blend of Tempranillo and Cabernet Sauvignon displays rich aromas of fresh-baked berry cobbler and holiday spices, along with subtle notes of oregano and fresh mint. On the plate, it is bold and mouthfilling, with rich layers of blueberry and blackberry and intriguing hints of mahogany and spice. Firm, dusty tannins add depth and nuance to long, balanced finish.